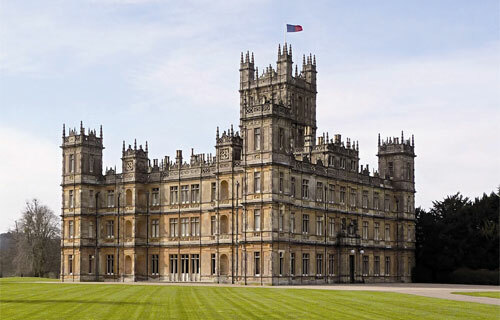 Highclere Castle made famous by Downton Abbey and it's on our doorstep (well almost). We can offer you a really good rate to and from! Check out our set fares. Click here for opening times & ticket information. Please note that Newbury Railway Station is CLOSED until the 5th August for modernisation work. The alternative station is Whichurch (Hants). Click here for more information. Off to Newbury Racecourse big race days in the next few months? If you are, then we can help transport you & your party in vehicles from 4-16 seats. The next meeting is the Starlight charity raceday on the 18th May & Al Shaqab Lockinge Day on the 19th May. Don't forget Craig David on the 21st July. 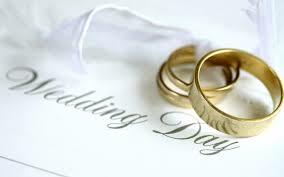 We can help with your transport on your Big Day.. With 4 - 16 seater vehicles available, we can help transport you and your guests to and from your beautiful venue. Our staff are fully trained in organising transportation in the most cost & time effective manner. They will go through all the needs required & work with you to make your day rememberable and stress free. 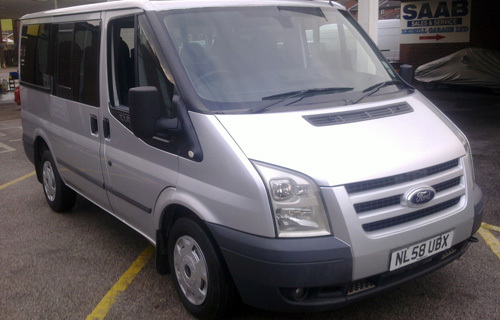 Our minibus fleet is comprised of high quality minibuses that can comfortably seat up to 16 people. 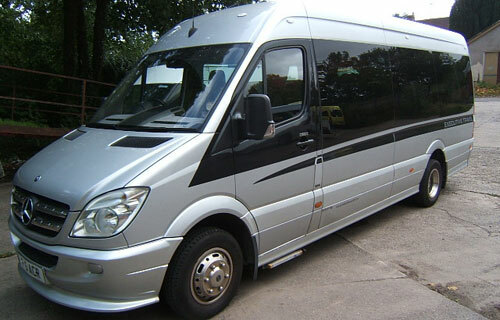 These vehicles are perfect for large parties, airport transfers and nights out. We offer special airport rates. If you need a Car / MPV / Minibus to the airport, then we're the guys. Don't forget we can offer you a corporate account. 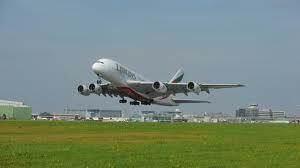 Click here to view a sample of our Airport rates. 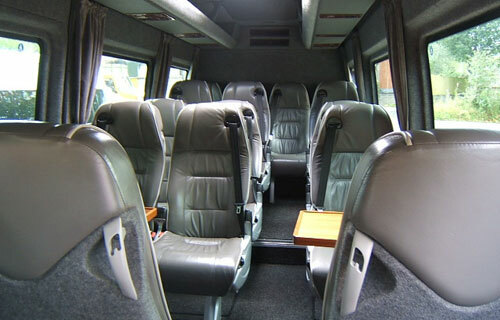 8 Seat Minibus for a night out? Are you in need of a taxi that is larger than normal? Broadway Cars offers an 8 seater taxi to take you and your party including all your luggage safely to your destination, wherever that may be. Broadway Cars has been operating as a Taxi & Private Hire Company in the West Berkshire for well over 15 years. We cover the majority of West Berkshire, including, Newbury, Thatcham, Hungerford, Cold Ash, Bucklebury, Kintbury and all of the surrounding villages and supply taxi services to the people of these communities. Our website is full of information that will help introduce you to who we are and what we do. We are here to help you and look forward to working with you. We have made a strong presence in our business market and are continuously striving for a prosperous future for ourselves and our clients. It is our mission to be the best in our field of expertise and you will quickly realise this when you choose us. We achieve success for you or your business through the use of clarity, and the understanding of your needs. You will find what you are looking for with the services that we offer. We stand behind our services and know that we will deliver the satisfaction that you are looking for. We have been operating as a Taxi company in West Berkshire for well over 12 years. We cover the majority of West Berkshire, including, Newbury, Thatcham, Hungerford, Cold Ash, Bucklebury, Kintbury and all of the surrounding villages.